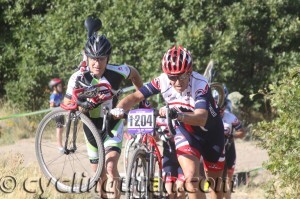 Utah Cyclocross #1 photos posted. Photos by Dave Iltis. 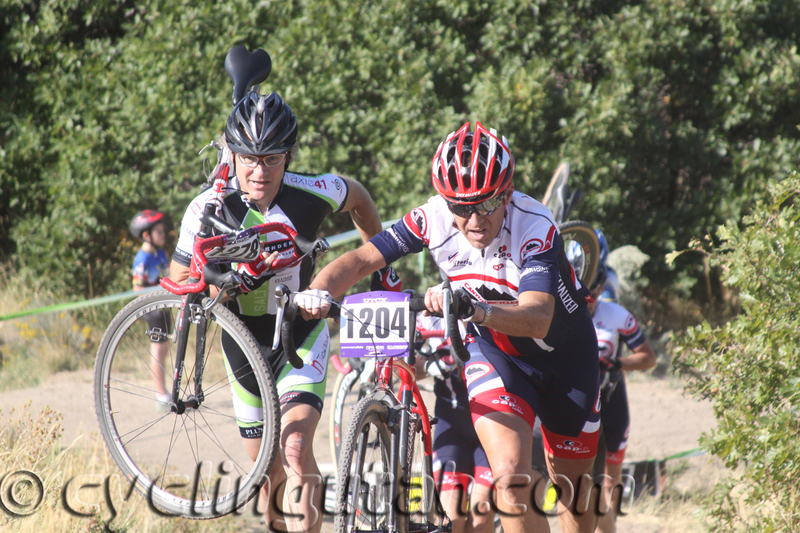 The photo galleries include shots of all riders in every race. Jeff Clawson leads Darrell Davis up the hill.